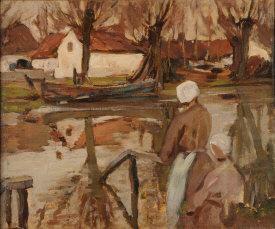 Find artworks, auction results, sale prices and pictures of William Frederick Mayor at auctions worldwide. 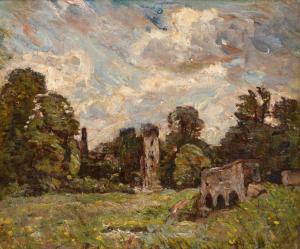 and lived in Montreuil-sur-Mer for a period.His work is held in many public art collections. 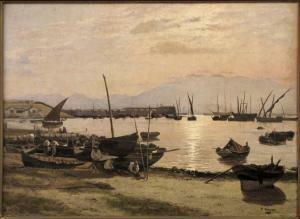 FREDERICK WILLIAM JOHN SHORE (1844-1916) FISHING BOATS IN HARBOR, 1881. 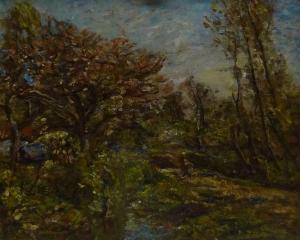 Oil on canvas laid down on board, signed and dated lower right 'F. 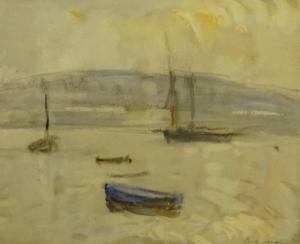 Shore, 1881;' Frame: 20.25" x 26.25"